At home I have a little beauty room and I have am constantly adding different bits and pieces to it all the time. Anyone that works in the beauty industry will know how expensive things are and unless you are very lucky, you will be like me and unable to buy everything you want from the very start. This isn’t a bad thing, I find that I am so much more appreciative of the things I do buy when I finally do get my hands on them. I also am 100% sure that I want the things I buy rather than buying them on a Wim and never using them. Don’t get my wrong, I do impulse buy but when it comes to the equipment that is on the pricer side, I have to save up for them. I cannot afford to have something worth 100 just sitting in the corner. I would rather put the money into something else that I will actually get use out of. I should also mention that I LOVE A BARGIN.. So I will shop around until I feel I have gotten a good deal. sometimes this pays off and sometimes it doesn’t but I would be raging if I bought something without looking around and then finding it cheaper elsewhere. Recently I have went a little mad and bought a few bits and I thought I would share them with you incase anyone was interested in where I got them. I love these type of blogs / blogs because I am nosey ha so if you are too then sit back and enjoy! I have wanted one of these bad boys for such a long time but to be honest I didn’t have a clue which was the best one to get and price was they were around the €150 mark. So I done a little bit of shopping around and found some on Amazon for about €120 but I still couldn’t commit to spending €120 on something if I wasn’t going to use it. I did click on the free delivery option meaning I had to wait two weeks for delivery but I didn’t care. my ring light actually came about 3 days later and I was delighted. I am really impressed with the ring light, its so bright, if anything its nearly too bright! The light dims but I never turn it up to its full brightness because I actually can’t see when I do! I would highly recommend this ring light. It came with he stand and a big case too which is so handy for travelling. 7 drawer Glam Doll organiser. I feel like I am going to be saying this a lot but I have wanted one of these for so long. I have looked almost everywhere for them online and they were always really expensive. Her clutter box sells a 6 drawer organiser for €240 (I think, its not far off that anyway) but to be honest I couldn’t justify that much money on something like that. I have so many things I want to buy and spending over €200 on something like that wasn’t an option. That was until I found Glamdoll.ie on instagram. They offer ring lights, Hollywood mirrors, brush holders and big makeup organisers. For the 7 drawer makeup organiser it was €149.00 which was the cheapest I found and was so tempted to buy it but again I just couldn’t justify it until they had a flash sale of 30% off and that meant it was reduced to €104.99 including delivery. Yes you guessed it, I bought it. My boyfriend thinks I am mad but I don’t care. I can fit so much of my makeup in these organisers and yet I can see everything too. I absolutely love it. Im sure there are some of you who think I’m mad but I am delighted with this purchase. The organiser looks pretty, holds so much of my makeup and rather than digging through drawers to find something I can see exactly where everything is. So there you have it, my two recent big buys for my beauty room. I have also brought in a new brand of wax which is another big buy but Il save that for another blog post. 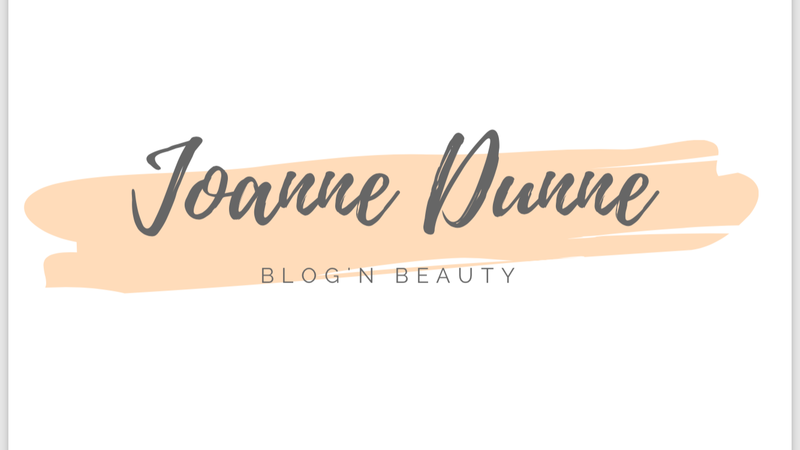 I have been asked before to do a beauty room tour, explaining where I got everything and how much it was etc, if this is something you are interested in I would love if you would comment down below and let me know. If it isn’t then not to worry.